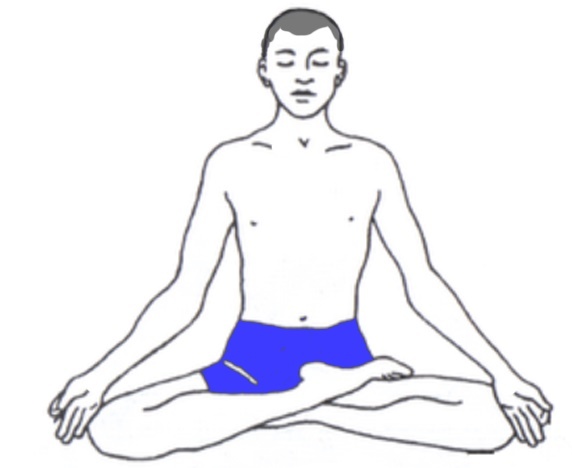 Matsyendranath supposedly practiced this asana (posture) and hence this asana is named after him. 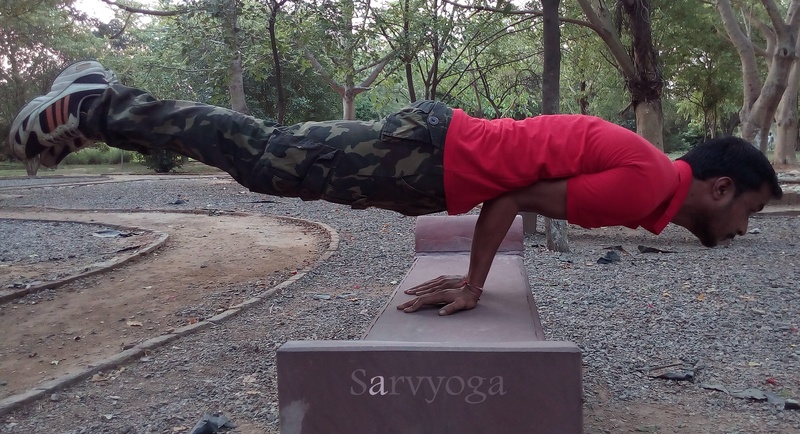 The simplified version of this is ‘Vakrasana’ which is described separately. Keep the right foot by the side of the left buttock. Keep the left leg on top, with the foot in front of the right knee and the left knee raised upward (or the left foot can be placed by the outside of the right knee or right thigh). Inhale and raise the arms shoulder high, keeping the elbows straight. Exhaling, twist to the left, place the right arm by the outer side of the left knee and hold the left ankle with the right hand. Take the left arm behind the back and rest the back of the left hand against the right side of the waist. The final position of each stage should be held while breathing, naturally. Hold the position as long as comfortable. 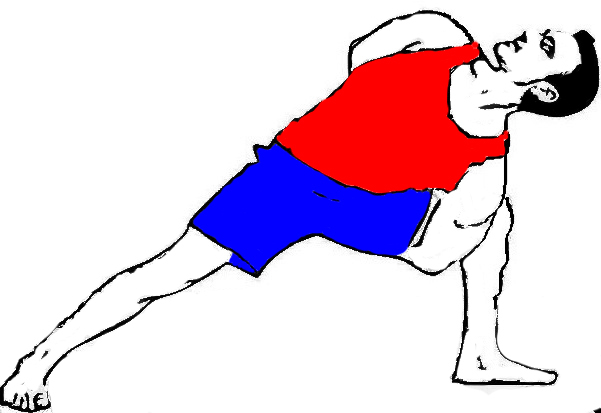 Then inhale and raise the right arm shoulder high, keeping the elbows straight. Exhaling, release the left twist, place the right hand by the side of right buttock and left hand by the side of left buttock. Repeat the same from the other side. Ardha Matsyendrasana Increases the elasticity of the spine and tones the spinal nerves. Helps to get relief in stiffness of vertebrae. Regulates the secretion of digestive juices useful for different digestive disorders. Loosens the hip joints, relieving stiffness. Specifically stimulates Navel chakra or Manipura chakra. Should not be practiced during pregnancy and menstruation. People with Heart, abdominal, spinal or vertebral surgeries or brain surgeries are not supposed to practice. People with peptic ulcer or hernia should be taken care of. 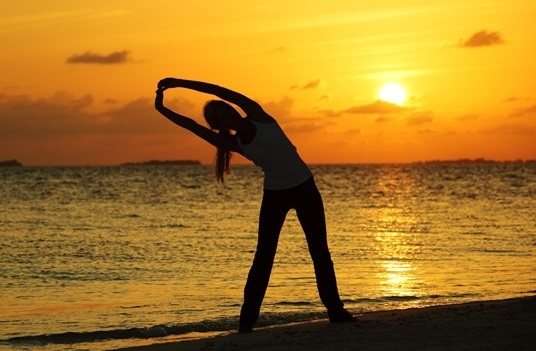 Must be avoided for people with severe spinal problems or injuries. Sorry for late reply @srikumar, Thanks for your valuable comment. This will motivate us for working hard.